Hey guys! Thanks for all of your support so far! 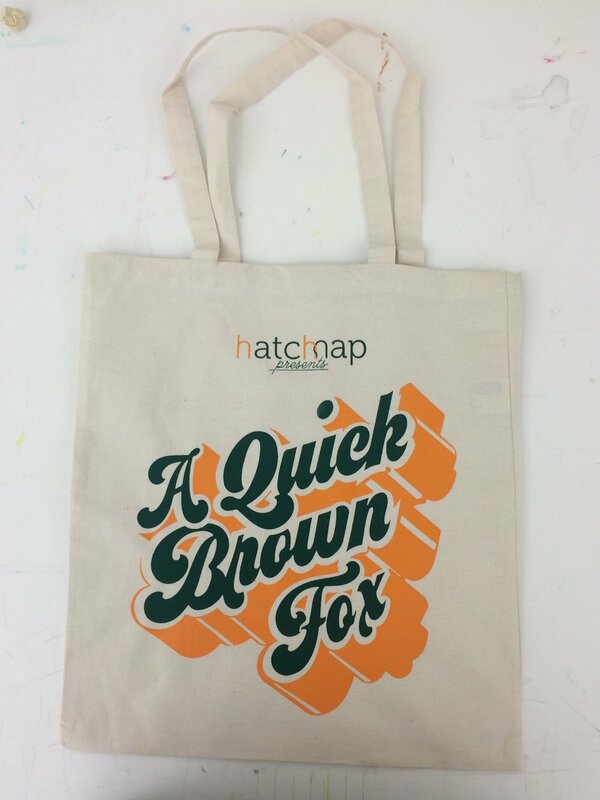 I've printed a VERY LIMITED run of t-shirts, tanks, and totes featuring The hatchmap presents A Quick Brown Fox design by Poseur Sport. I'm really excited about these as Broderpress did a killer job screen printing! There are Unisex T-shirts, Women's cut Tanks, Posters, and Canvas totes! Sizing and materials are listed in the product descriptions, and best of all, because I love you so much I'm offering free shipping on all orders over $40 using the code "BROWNFOX"! Thanks to Will and Stephanie for snapping some pictures while I'm away! 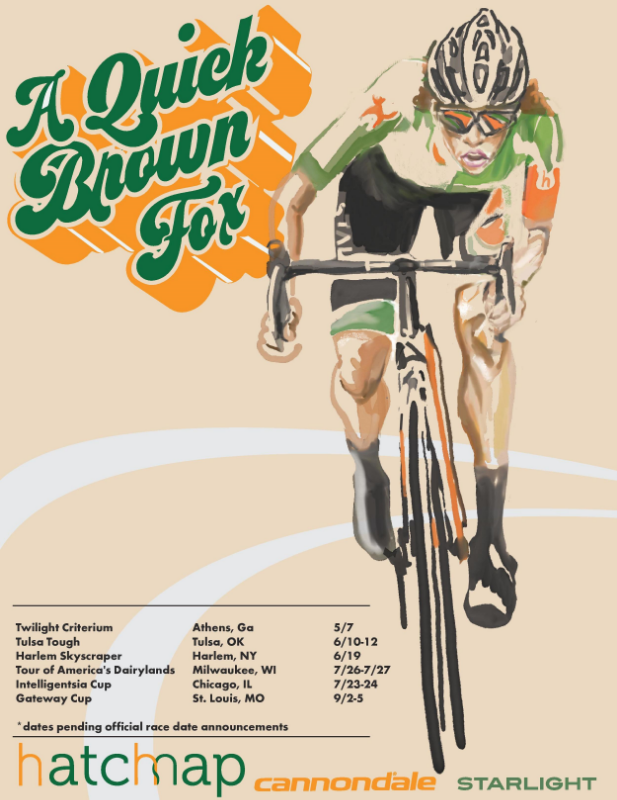 Super special shout out to my favorite little brown fox Cece in her custom onesie! Ugh, THE CUTEST! Visit the shop! Don't forget about the free shipping on orders $40 or more with code "BROWNFOX". Woot!